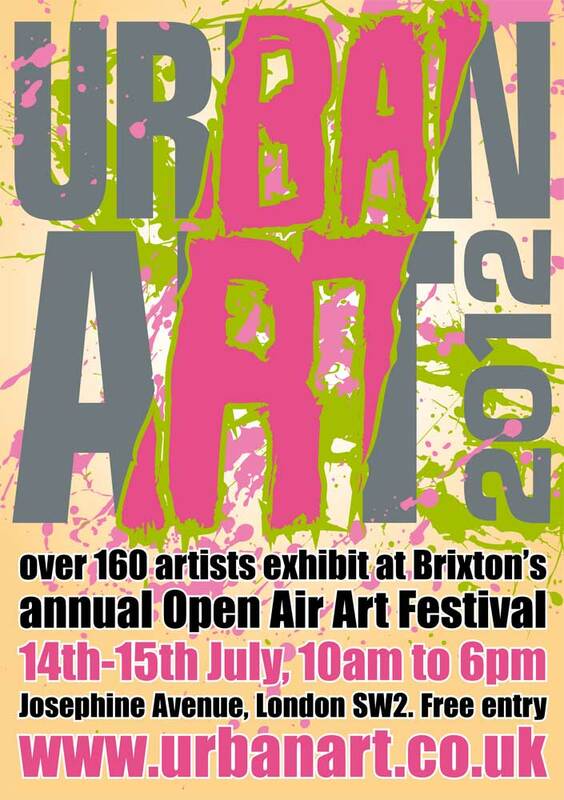 catch me down Urban Art in Brixton entertaining the masses with some live painting. 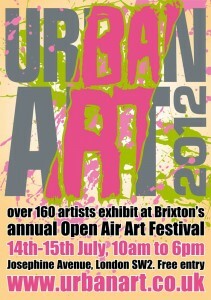 on Saturday 14th and Sunday 15th July! Aero And Mr Cenz will be painting two large original graffiti art pieces .